An integral part to ensuring you receive the best nights sleep possible is making sure that your mattress is properly supported with a bed frame. 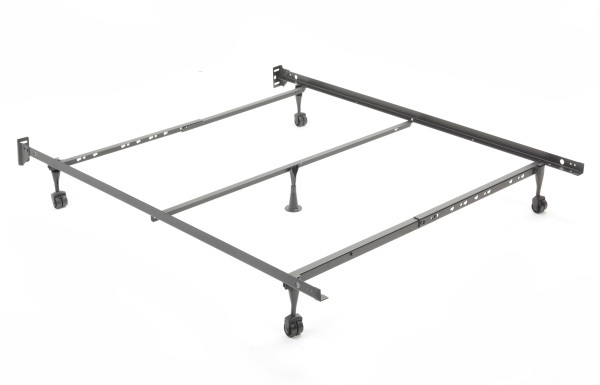 We promise you the lowest prices in town on our metal bed frames. Period. 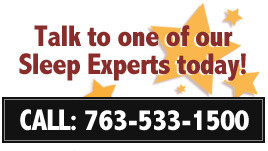 Our Sleep Concepts showroom carries the sturdiest frames around made by Mantua, Leggett & Platt, and more. We offer the complete line up of sizes in Twin, Full, Queen and King.